The website redevelopment funded by Newcastle Clinic has resulted in increased rehomings for animals at the Newcastle Dog and Cat Shelter! As part of Newcastle Clinic’s sponsorship of The Newcastle Dog and Cat Shelter, we recently funded the design and development of a new website for the animal shelter. We chose to fund this project not only because of our love for animals, but also because we believed it could help more animals find forever homes. “We wanted to provide something unique for the Newcastle Dog and Cat Shelter. Providing an updated website that helps potential pet owners find out about the shelter and the animals looking for homes seemed like a logical way to help the charity,” said Shaun Fryer, Managing Director at Newcastle Clinic. The website was recently launched, and we met with the team at the animal shelter to see how things were going. The feedback from staff and volunteers at the Newcastle Dog and Cat Shelter was very inspiring! “We are extremely grateful for the support of Newcastle Clinic. 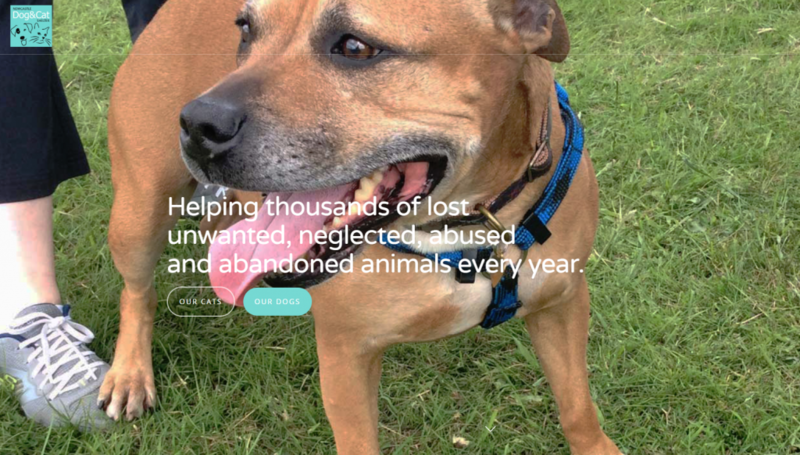 The new website is proving invaluable in helping our residents find new homes as it helps us to reach a wide audience who may not be able to regularly call in,” said Leyla Rutter, CEO of Newcastle Dog and Cat Shelter. The Newcastle Dog and Cat Shelter invited the team at Newcastle Clinic to attend their recent opening of the Pedigree Playbarn, a multipurpose all-weather room which provides a space for dogs to play during poor weather, and also offers a quiet, safe space to carry out training and socialisations. We were very impressed by the space, which was painted by a member of their staff, and are so happy knowing that the dogs will have a space to play during the upcoming winter months. Newcastle Clinic plans to continue supporting the shelter at upcoming events and with ongoing support for the website, which is funded by the clinic and done with help from web development company NE6 and digital marketing firm Podium. Get in touch to discuss other sponsorship opportunities or to learn more about Newcastle Clinic’s work in the community.